A weekly Friday feature where I highlight other blogs I think are worth checking out. Based on the Twitter trend, where there are no rules regarding #FF tweets just common practices. My common practices will be to feature between one – three blogs I enjoy and to either like or reblog or both the #FF post. 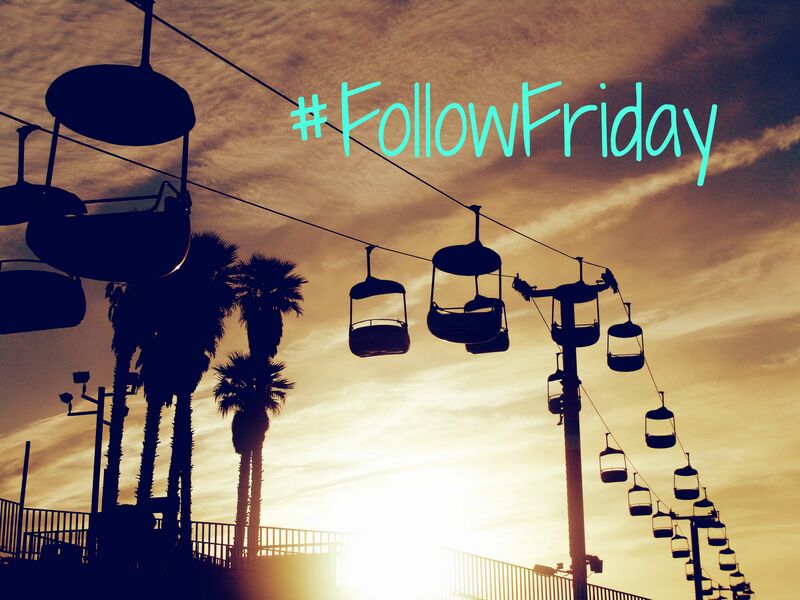 My inaugural #Follow Friday post can be found here. Cool idea. I did the Sunday Blogging 101 challenge and reached out and reconnected to five blogs I hadn’t visited for some time. By doing so I discovered I had missed a lot. I will try to do this every Sunday until I’m caught up. Thanks for stopping by. It is difficult to touch base with all the blogs we follow and those that comment, like or follow us. I recently saw a post by someone who divides the blogs into A, B, C ratings. The A blogs visit his blog often and therefore they are on his must list of blogs to visit. Good job! Thanks for the reminder. I will do this for my Monday feature too.